This group of daybeds offers you great function and style, perfect for the spare bedroom in your home. 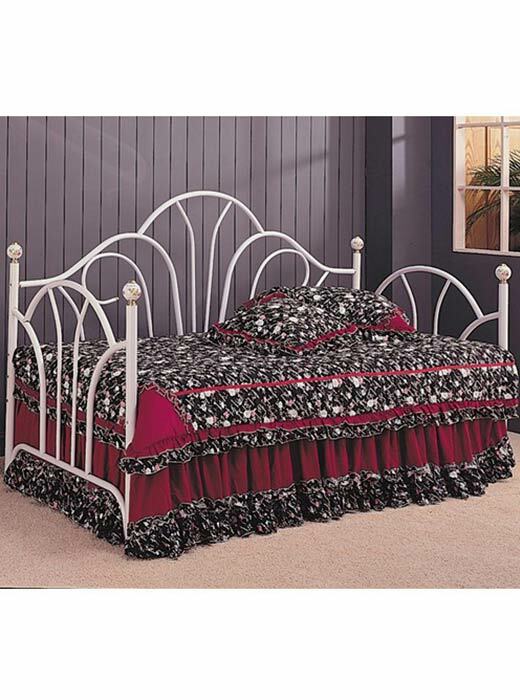 This daybed offers you great function and style, perfect for a spare bedroom in your home. This daybed will freshen up your home. Offering a comfortable place to relax during the day, and a cozy spot to sleep at night, a daybed is just what you need to complete your youth or spare bedroom. 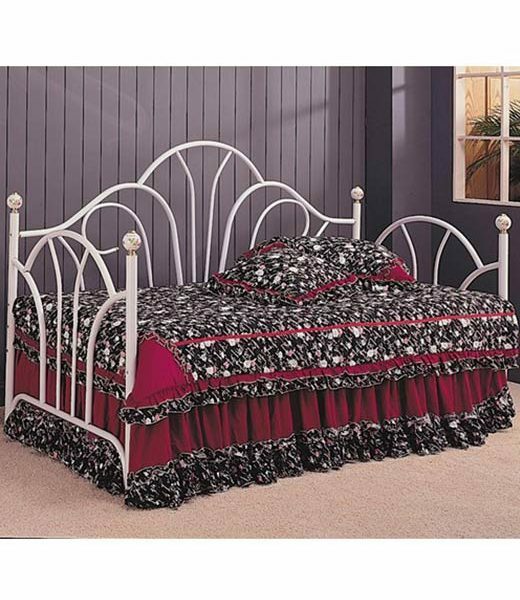 Combine style and value make this daybed a wonderful choice for your home.